Ever wish you could have your very own customized marketing website? Ever wish that could be done with out the need of programming skills? Ever wish this could be done cheap? Ever wish it could be easy as Login, Select Template, Customize, and Done? PM Marketing has listened to these wishes, and responds with Phase2! 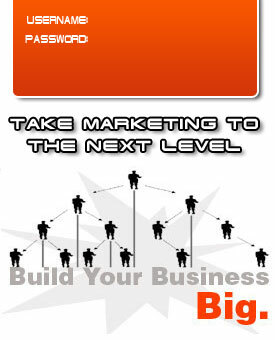 Phase 2 is PM Marketing's answer for the ever growing need for custom marketing websites. With Phase 2, you can build a customized marketing site in seconds. Using our themed sites and domains, you can take a great website, and make it your own by simply replacing some content with your own words. Our simple to use system is for everyone from beginners to HTML code masters. All the Tools You Need In One System! Customize where to send people when they proceed to Join Now or Fill out the Contact Form. Use Phase 2 customized websites with your EMOS marketing campaigns. Contact form fully integrated into your LMS system to help your leads with pre-filled forms already having their information ready to send to you. 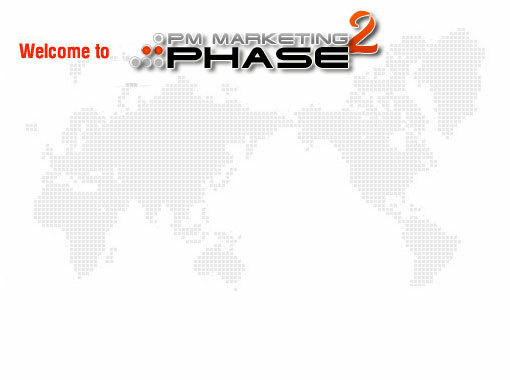 Phase 2 is a product of PM Marketing. More information about the PM Marketing companies can be found on our websites. If you are currently a PM Marketing / Network Leads / Building Forutnes customer and wish to use the Phase2 system, please contact your sales representative, or call (386) 445-3585. I wanted to give my customers the ability to have their own customized websites, without needing to be a programmer. It also needed to keep the same PM Marketing tradition of being a low cost but effective tool!